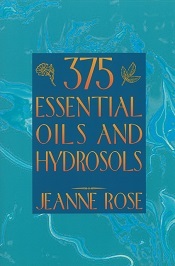 "Jeanne Rose does it again, detailing the aromatic world in a new light! In this book she combines ancient and modern biochemical knowledge with decades of her own hands-on involvement in aroma and body products, natural cosmetics, and medicines to make a wonderful whole." "Thanks to her encompasing understanding of the vegetal kingdom and its powerful resources, Jeanne Rose takes the reader on a travel that is always refreshing and exciting." 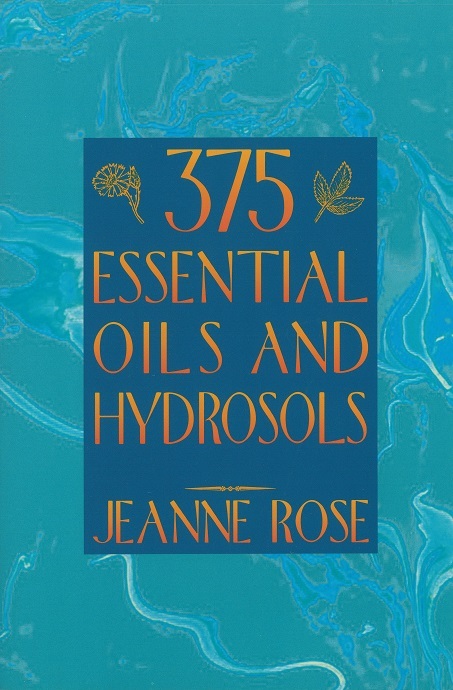 In this major field guide to a wide range of essential oils and hydrosols, Jeanne Rose profiles 375 different substances used in aromatherapy according to botanical family, habit and growth, chemical components, actions and uses. Rose, a leading herbalist involved in aromatherapy, adds historical lore from Chinese alchemy and botany as well as western botanicals sources, enhancing what we know about these substances. Rose describes medical properties and uses, and provides new information about hydrosols, what she calls "the homeopathy of aromatherapy," a true synergism of herbalism and aromatherapy.